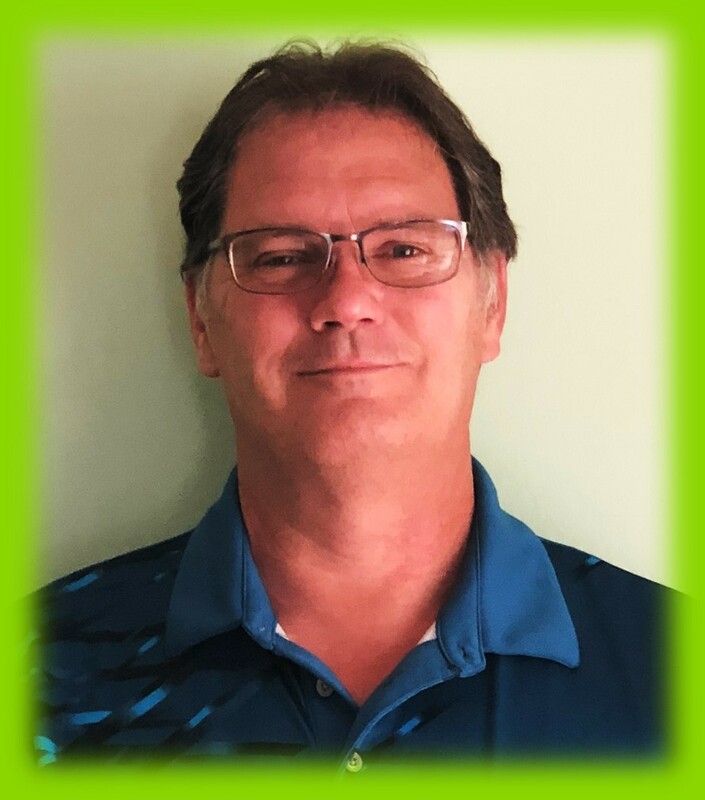 (Marietta, OH, June 4, 2018) Art Hey has been appointed Mid-Atlantic Regional Sales Manager for Caron Products & Services, Inc. Art will be responsible for managing all Caron sales activity in a newly-created territory which includes DC, KY, MD, NC, VA, and WV. With the territory realignment and creation of the Mid-Atlantic region, Caron now supports its U.S. distribution channel through six regional managers. Art received his B.S. in Business Administration from Strayer College. He was most recently employed as a Regional Manager at Panasonic Biomedical, and prior to that was a Sales Representative for Helmer Scientific and Thermo Fisher. Art brings a diverse career in laboratory equipment sales to Caron, where his background will accelerate customer focus in this key geographic area. Art is based in the heart of his territory, just north of Richmond, Virginia.